The company sees strong potential in the office sector, especially Ho Chi Minh City upmarket segment. 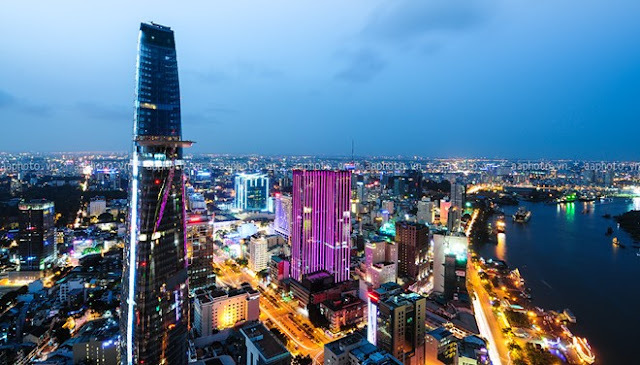 Singapore-based developer CapitaLand has announced plans to expand its presence in Vietnam by establishing a $500 million fund by next year for commercial property development, mainly in Hanoi and Ho Chi Minh City. The company said in a statement on Monday that it sees “strong potential upside” in the office market, especially in the country’s largest city Ho Chi Minh where there is a mismatch between demand and supply of grade-A offices, the Straits Times reported. CapitaLand has been operating in Vietnam since 1994, investing mainly in residential projects with more than 9,100 units in Hanoi and Ho Chi Minh City. It has plans to acquire more sites to develop around 2,000 to 2,500 more residential units in the cities, trying to capitalize of Vietnam's urbanization and a growing middle class. “We are focusing on sites within a 10-minute radius from metro lines,” said Vincent Wee, deputy chief executive at CapitaLand Vietnam, referring to urban transport systems being developed in both Hanoi and Ho Chi Minh City.